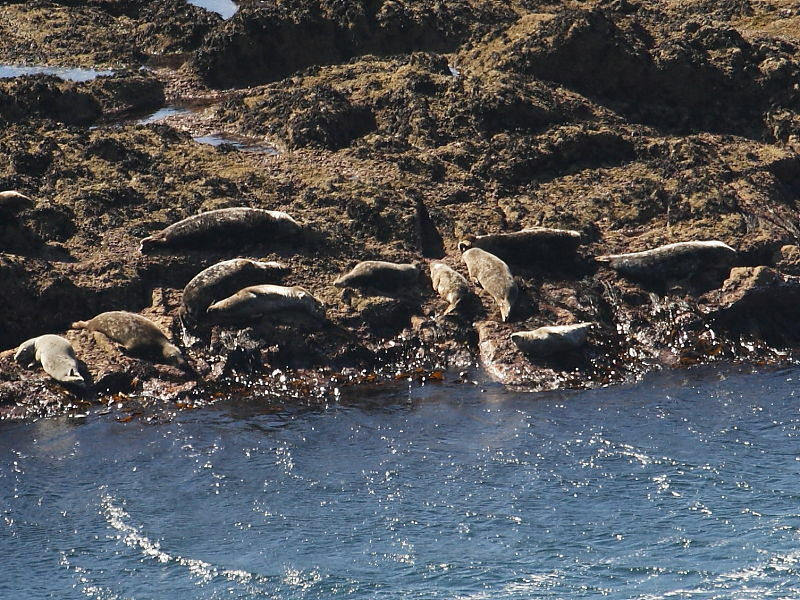 These two sites are located close to one another on a stretch of Cornish coastline that many enthusiasts consider to be the very best place in Cornwall to see many marine species including dolphins, porpoises, Basking Shark, Grey Seals, seabirds and even an occasional whale. 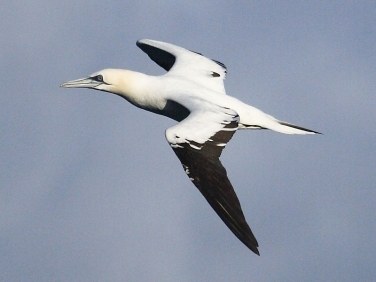 The Sea Watch Foundation often have recording volunteers annually stationed on the cliff tops scanning the open seas with telescopes and welcome additional sightings from visitors. The RSPB also welcome reports on sightings of Chough from anywhere along the Cornish coastline. Parking is in a pay and display car park in the little fishing village of Porthgwarra. Nearest Post Code TR19 6JP (for sat nav purposes), LR grid reference SW371217. Both sites can be reached by joining the South West Coast Path in Porthgwarra and heading west. 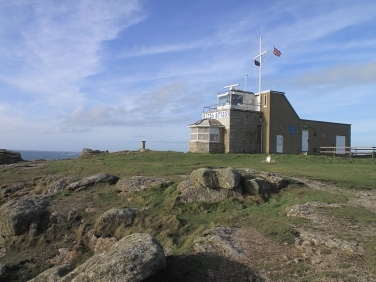 Another more direct path leading to Gwennap Head Coastwatch Station leads off the car park missing out some of the coastal path undulations. Several species of Dolphin are recorded annually and can be appear at any time of the year. The most common are Bottlenose and Common Dolphin but other species including Risso’s Dolphin and Harbour Porpoise occur from time to time. Basking Sharks are seen between April and September but they can be scarce visitors and numbers depend on settled weather and good inshore supplies of plankton. 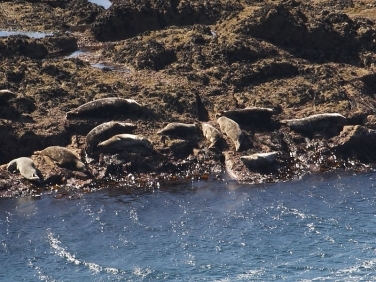 Grey Seals can be seen at most times of the year. 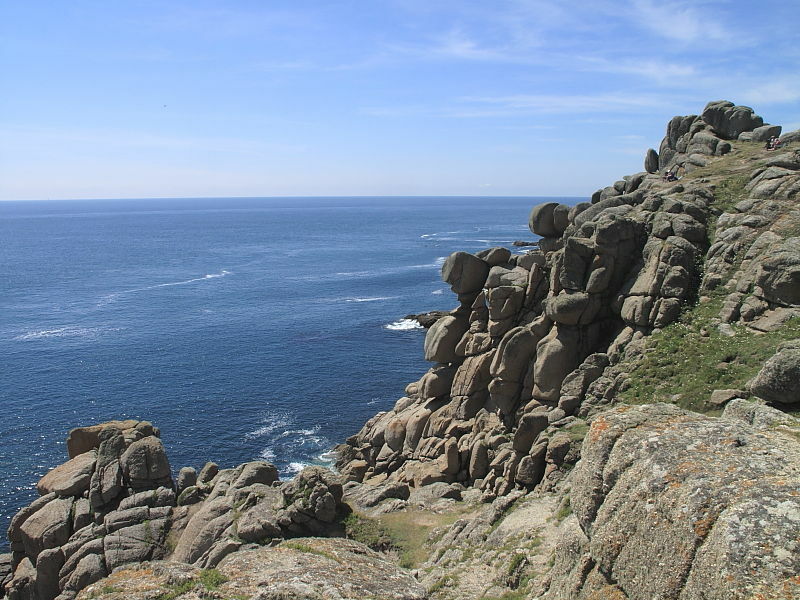 One of the best places to see them is when they are hauled out on rocks beneath Gwennap Head coastwatch station. Oceanic Sunfish appear as the water warms in the summer and best seen through a telescope. 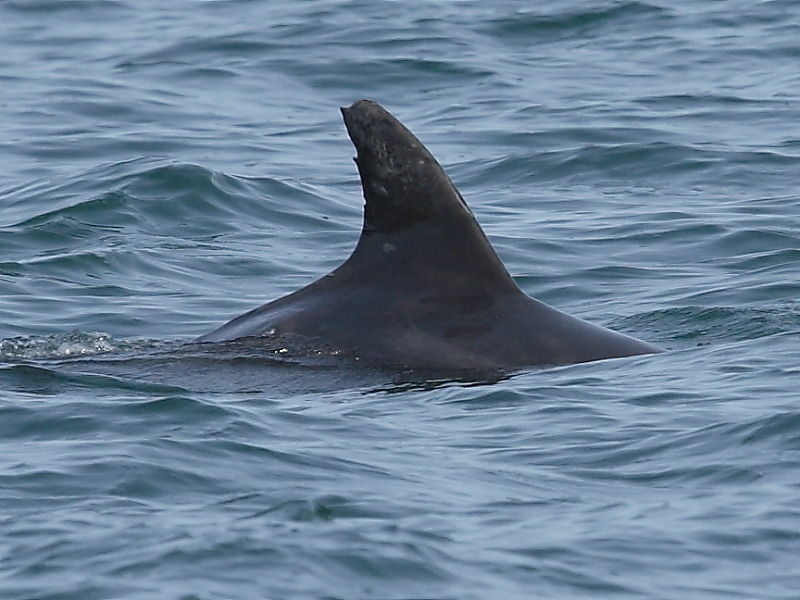 Even from the cliff tops their disc shaped pale bodies and dorsal fin are visible as they feed just beneath the surface. Fulmars, Gannets, Cormorants, Shags, Kittiwakes, Guillemots, Razorbills and small numbers of Puffin can be seen throughout the year. During strong onshore winds (SE-W), huge numbers of seabirds are driven closer to the coastline. Severe weather may see wrecks of Storm Petrel and thousands of Auks and Manx shearwaters pass. 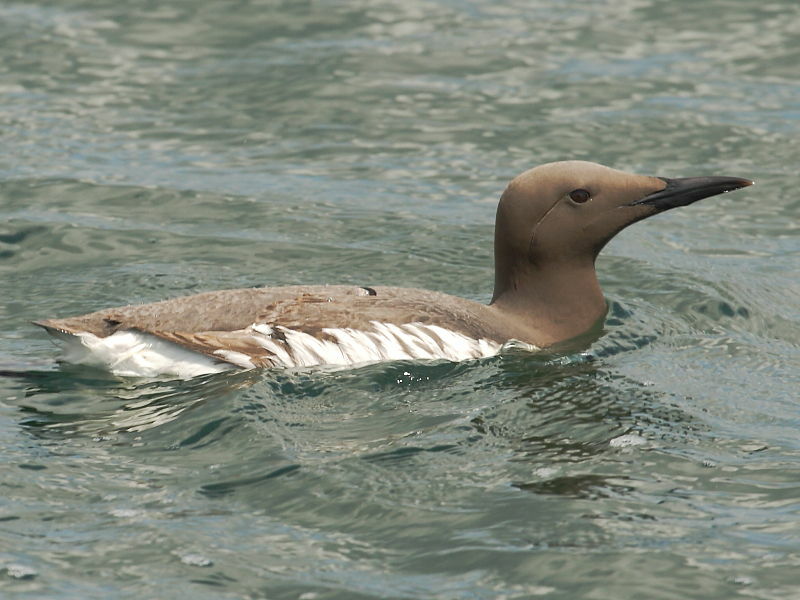 The best times for many passage species is between April and October when scarcer passage birds often come within sight. Several species of Diver, Shearwaters, Petrel, Skua, Terns, Auks and rarer gulls such as Sabines can occur in favourable conditions. If wind directions aren’t ideal on the south coast then it is often worth a short drive over to the north coast to sites such as Pendeen and Cape Cornwall.